At Akasaka Kikunoi, you won’t need to head out west for a taste of Kyoto. Enjoy the ancient capital’s finest kaiseki right in the heart of Tokyo. Kikunoi is one of the most revered kaiseki restaurants in Kyoto. 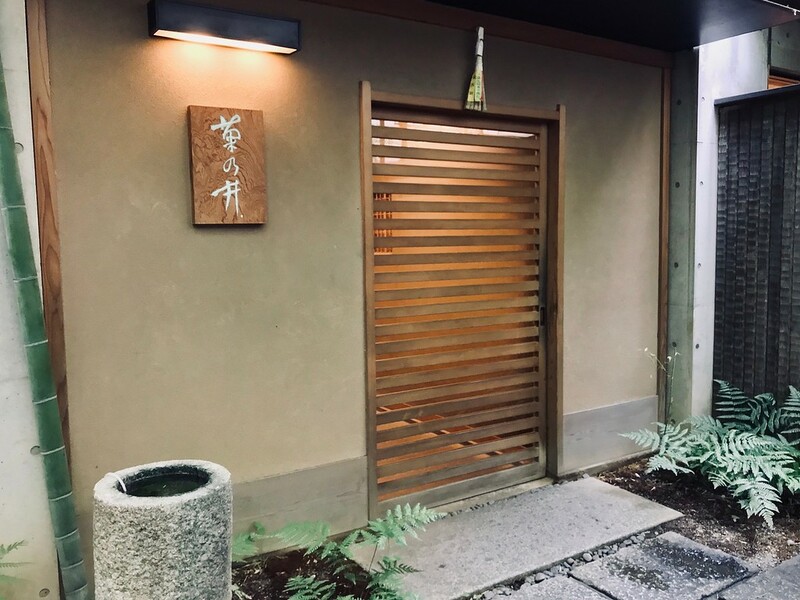 With two Michelin stars under its belt, a meal at this restaurant in Higashiyama is a generally a meal to remember for life. But what if you can’t make it to Kyoto? 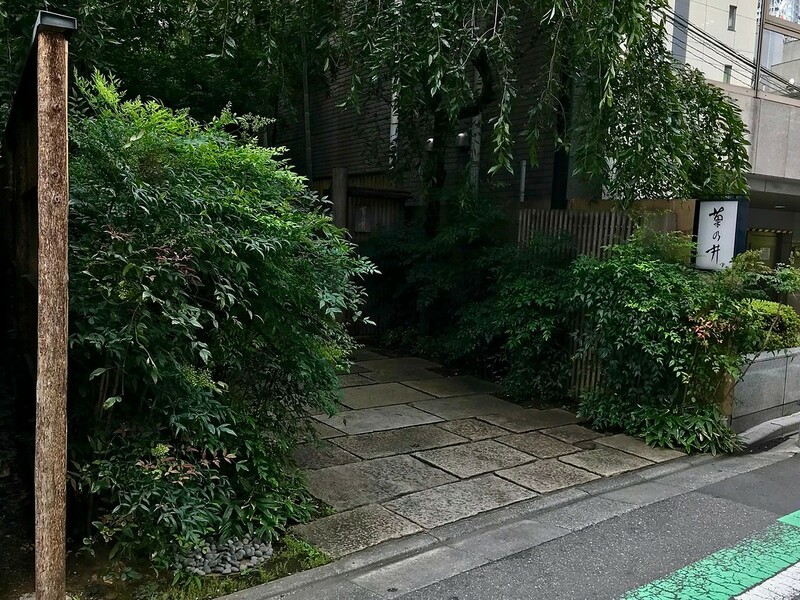 Enter Kikunoi’s outpost in Akasaka. 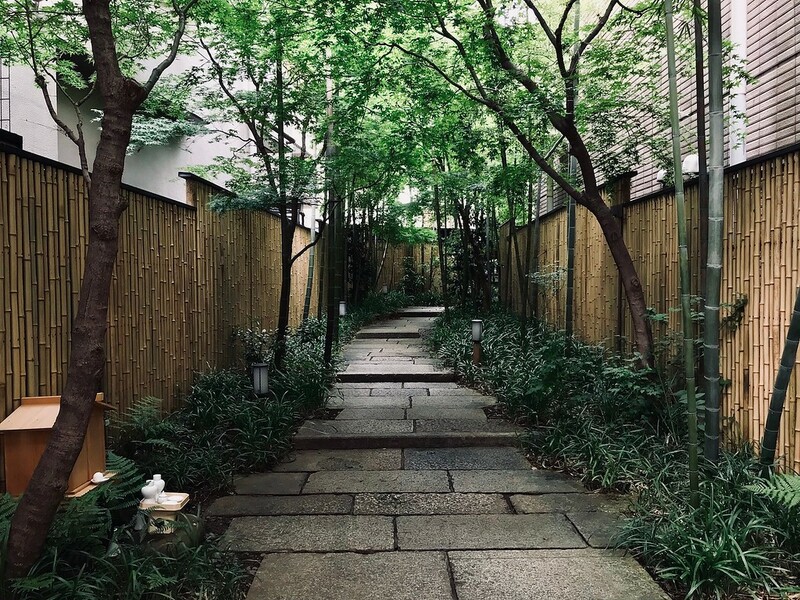 While you’re surrounded by skyscrapers rather than mountains, there’s a similar sensation of being spirited away into another world once you’re in the restaurant. This is kaiseki at its finest. Dinner, lasting several hours, is a parade of small, exquisite dishes that represent nothing less than a distillation of the passing seasons. If it’s spring, you can be sure it’s one of the best bamboo shoots you’ll taste; if you’re here in autumn, you may well have the finest matsutake mushrooms and wagyu beef of your life. 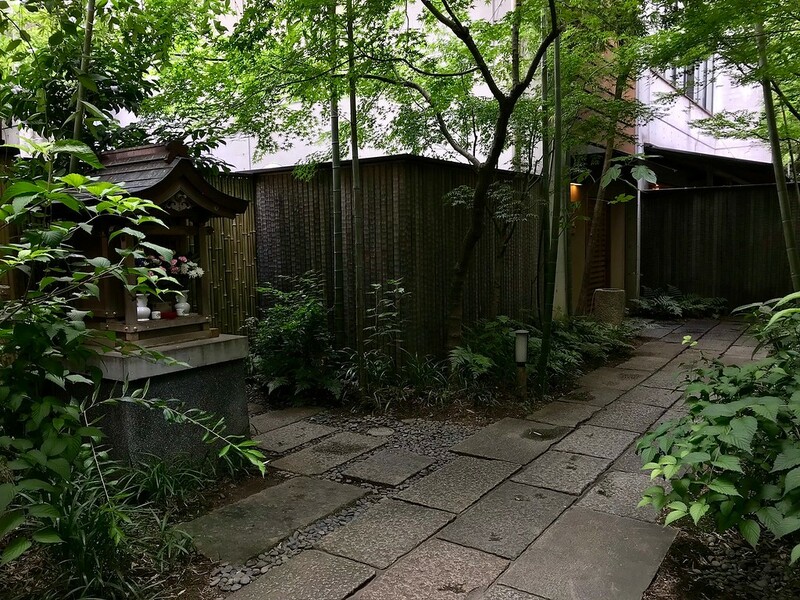 The fact that Kikunoi has a Tokyo outpost is a real boon for Tokyoites and tourists alike. You won’t have to travel all the way to Kyoto just to eat proper Kyoto kaiseki. Just book a table at their Akasaka restaurant. Subway: 5-minute walk from exit 6 of Akasaka Station on the Tokyo Metro Chiyoda line. :: Read customer reviews of Akasaka Kikunoi on TripAdvisor. Akasaka Kikunoi is located in Tokyo's Roppongi and Akasaka district. See our complete list of things to do in Roppongi and Akasaka, including places to eat, nightlife and places to stay.